Super friendly and has the best cbd for my dog. The people are amazing, the quality of the product is outstanding. No negatives in all my times here. Only great words for LAVC! Good bud everyone is always there to help. Glad to have this shop nearby my new apartment. Will certainly become a regular for my THC/CBD needs. Great selection of products and brands. 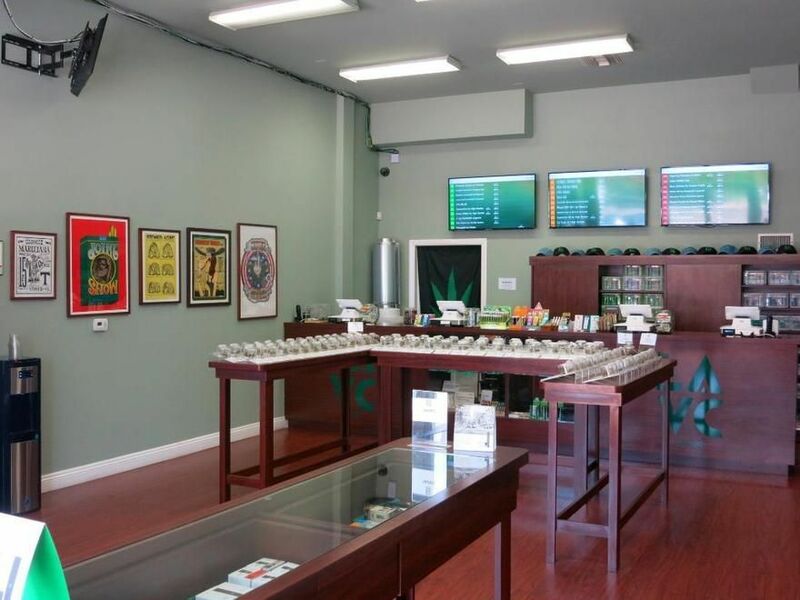 Good amount of name brand cannabis and also really good stuff that is lower price. Great place! Great shop- owners need to learn the value of covering tax but even in the cannabis community, greed reigns supreme. Okay selection but I really go for only one thing there, I buy my real weed (quarters) at shops that have no tax and the best tree. Don’t get me wrong, they have good strains but this new idea of a shop isn’t really my thing. WOW! a great friendly place. very informative staff and good deals too! the specials are really worth it! Thanks. Super helpful and chill! Thanks guys!